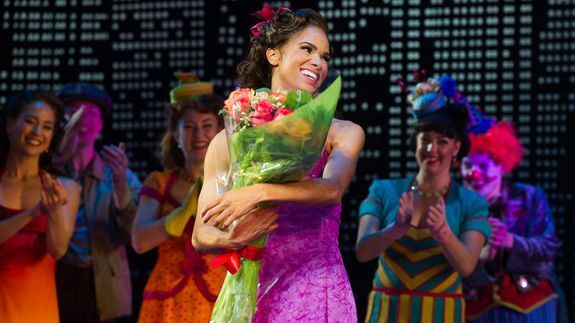 Misty Copeland went out 'On the Town' for her Broadway debut - trendistic.com: ever tried. ever failed. no matter. try again. fail again. fail better. 2015 is shaping up to be the year of Misty Copeland. In addition to becoming the first black principal ballerina at the prestigious American Ballet Theatre this past June, the dancer also made her Broadway debut last night in On the Town.